Liskeard is an ancient market town in south east Cornwall and is 14 miles west of the River Tamar which forms the border between Devon and Cornwall. The town has the picturesque fishing village of Looe to the south, stunning moorland views to the north and a population of nearly 9,500 people. The town went through a period of economic prosperity in mid 19th century largely due to the mining industry and today still boasts an abundance of beautiful buildings built under the watchful eye of the well respected Victorian architect Henry Rice. 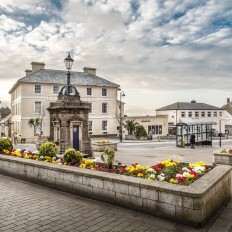 The arrival of Brunel’s railway enhanced the reputation of the town as a key geographic location and the busy mainline station still remains today connecting Liskeard with London and the rest of the country. 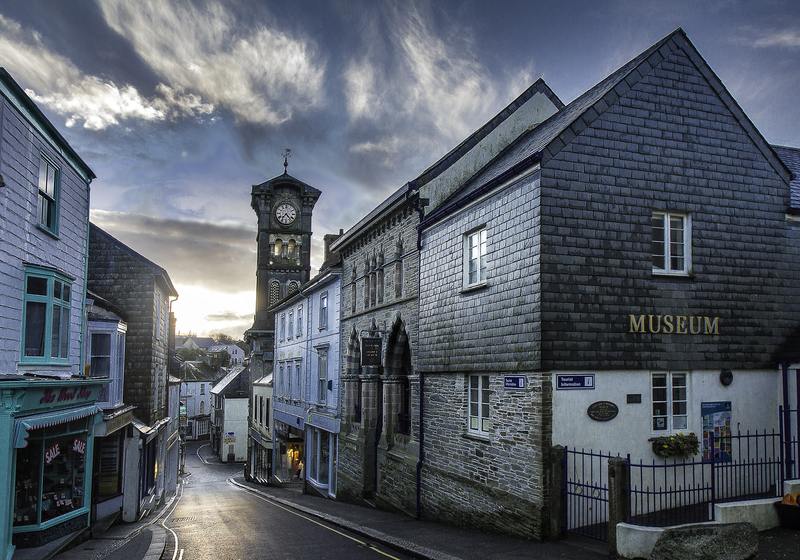 Today Liskeard is a vibrant market town that is a healthy mix of independent businesses and larger retail chains. 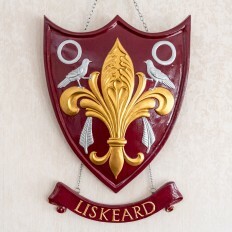 The Town Council with its fifteen councillors, covering the three wards of Liskeard, is there to serve the people of the town. The council meets bi-monthly in the Town Hall and oversees four individual committees that cover Planning, Communications and Engagement, Facilities and Finance and General Purposes. These committees implement various strategies designed to enhance and develop the town, making it a better place to live and work. 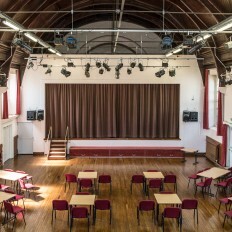 The council is also responsible for areas such as the Public Hall, the Town Information Centre, allotments and even flowers in the town. Responsibility for other amenities outside of these tend to fall within the Cornwall Council remit which can be found at www.cornwall.gov.uk. Lastly, as a council, we actively encourage members of the public to attend all council meetings.